Translating your website? Make it SEO friendly at the same time! Visitors using mobile devices are searching the content that is required for them. Through complex algorithms they receive the best local results. For this purpose, whenever thinking of translating your website it is necessary to have search engine optimization (SEO) in mind and create a strategy for coordinating translation. This will increase the number of visitors and it will make the content understandable for everybody. What is the secret in translating your website? If you’re thinking of translating your website, you need to make the appropriate SEO optimization in the same time; first step is to choose the best translator. The main benefit from this choice is the translation agency will help by providing technical expertise to use complex file types such as INDs and XMLs, and these translated contents will be automatically uploaded to your web site. If you have your content translated in multiple languages and have many technical features, it is best to assist the translators. They will be well versed according to your requirements for quality translation. Further they will have monitor filtering by project managers that manage basic instructions, linguists to finalize the process and you can be confident in the quality of the end result. Variations and synonyms are very important in SEO. When you use the traditional process of translating the printing material it involves creating sentences and translation memory. But this text is devoid of variations and synonyms for the same word and phrases to be again translated. It is good to create a glossary and translation memory, but use them for reference only- no leverage or to populate automatically segments for new translations. You should always know what the key words are for each target language. Keyword Planner Google is an excellent free tool. Give linguists a list of keywords for the original text and ask them to provide their own key words in the target language. The proofreader will confirm that the translator had included keywords by highlighting them in the translated copy. To avoid misunderstandings, give detailed instructions to linguists. 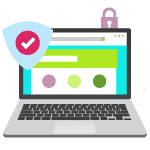 – URL: Make sure that when translating addresses small Latin letters will be used and if you include keywords, the words should be separated by hyphens, which is the standard in SEO. 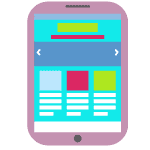 – Title tag: Long titles are truncated when they are displayed in the pages of search results, but most important is that the keywords occur in the first 70 characters as a rule of thumb. Characters that do not use Latin script are usually shortened to 40 characters on Google. 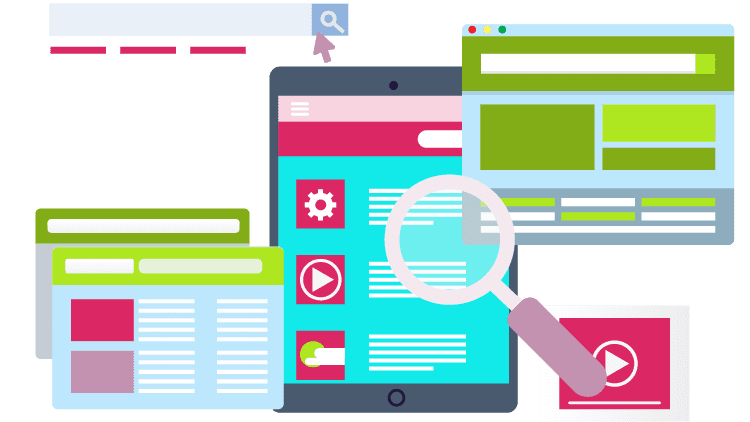 – Meta Description: Meta description is specified in the black box, and search engines automatically allows users to see the content of the searched page. – Character restrictions: This is needed for aesthetic reasons in addition to Meta tags. Interpreters will have a better idea of the context for translation and layout of the website. – Alt Tags: The images aren’t clear and visible for most users. As such, it is easy to forget them in the source text for translation. Alt tags give information to the search engines regarding what the pictures are about. – Links: You shouldn’t use substitutes for the link. If there is no replacement from the original language it should be clear to users on what language the website is. Direct communication with the freelancer translating your website enables direction towards specific technical terminology, deal with complex file types and simultaneously excluding the need for the linguist to deal with technical issues. It is not recommended to use automated translation as the output can be inappropriate and will reduce the quality of your website. This kind of translation won’t use proper keywords and reduce credibility among users. There are several variations of the same language as: French (France, Canada, Switzerland, various African regions), German (Germany, Switzerland), Spanish (Spain, US, various Latin American regions), Portuguese (Portugal, Brazil) and Chinese (Traditional, Simplified). When translating your website you should make sure that you have localized content of the web page, according to the target audience you have in mind. So always use native language and keywords towards directional region. If you wisely choose your translation partner and if you include SEO in your development process, it is possible to translate your website successfully and to have proper SEO optimization in the same time.